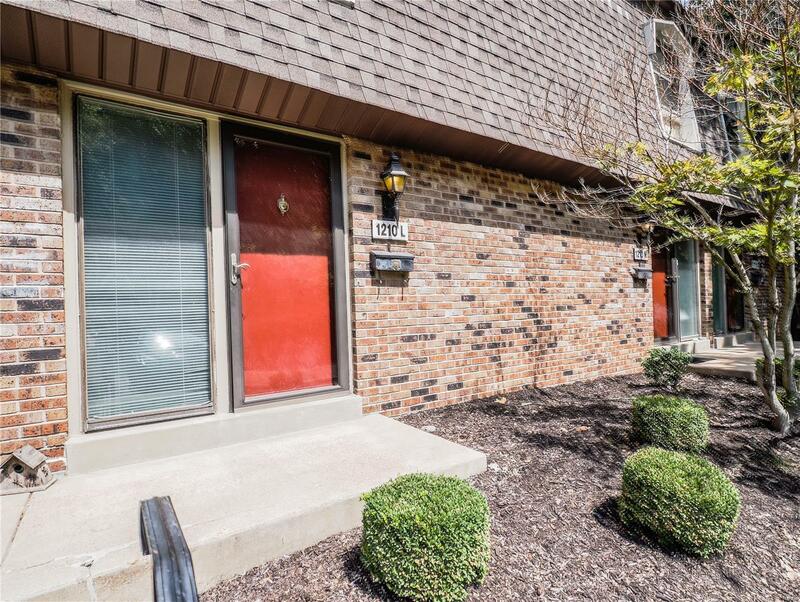 Updated and Move in Ready Townhome. Great Location. 3 Level Living With Over 1400 Square Feet. Main Floor Offers Spacious Entry, Kitchen w/Stainless Steel Appliances, Breakfast/Dining Area, 1/2 Bath with Pedestal Sink, Sunken Family Room with New Patio Door Leading to the Private Fenced Patio Area. Upstairs You'll Find 2 Large Bedroom with Lots of Closet Space and Full Updated Bath. The Lower Level Adds Even More Living Space with Family/Rec Room and Separate Laundry and Storage Space. All Freshly Painted Interior and New Carpet Throughout, White 6 Panel Doors, Newer Furnace, A/C and HWH. Refrigerator, Washer & Dryer Stay. Private Setting with Wooded Common Ground. Pool And Club House Within Walking Distance. Fantastic Location! !